Bop Design is a boutique marketing communications firm. We express your business’ values through branding, advertising, print design and web design. We also help attract your ideal customer through search engine optimization (SEO) and search engine marketing (SEM). Our focus is on small businesses that want an external team of marketing specialists to help give their brand an edge in the marketplace. 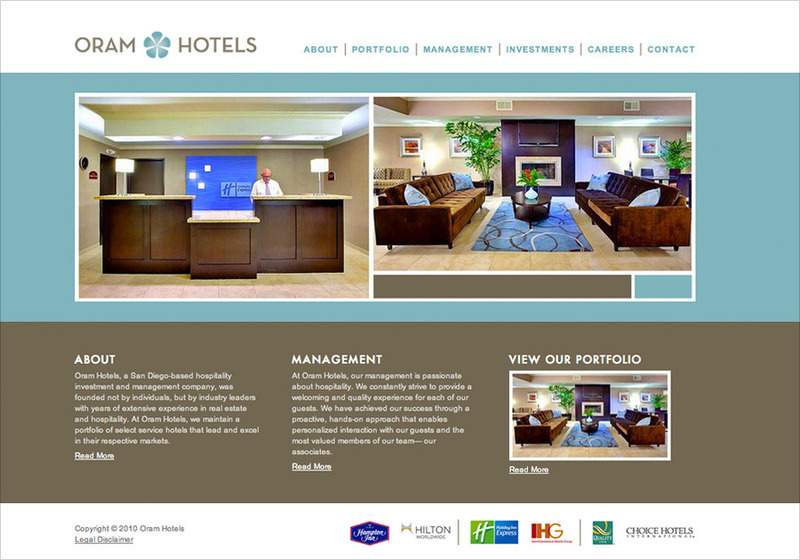 This is a screenshot of a homepage from a recent website redesign of Oram Hotels.